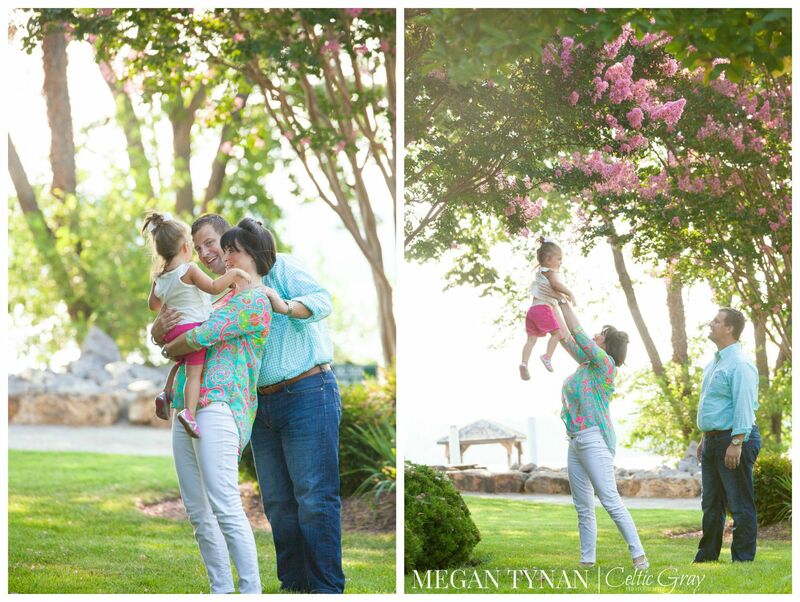 I couldn’t have had a nice Sunday morning, with a cool breeze, gorgeous sun & the most wonderful and loving family to document! 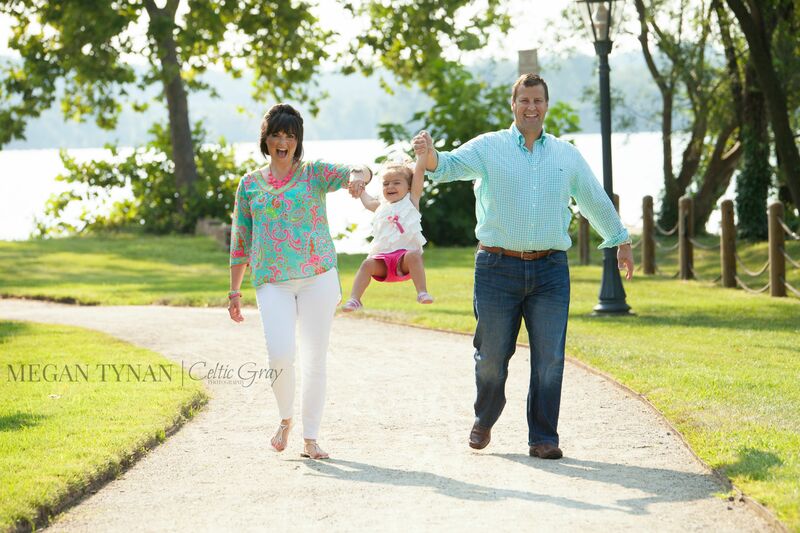 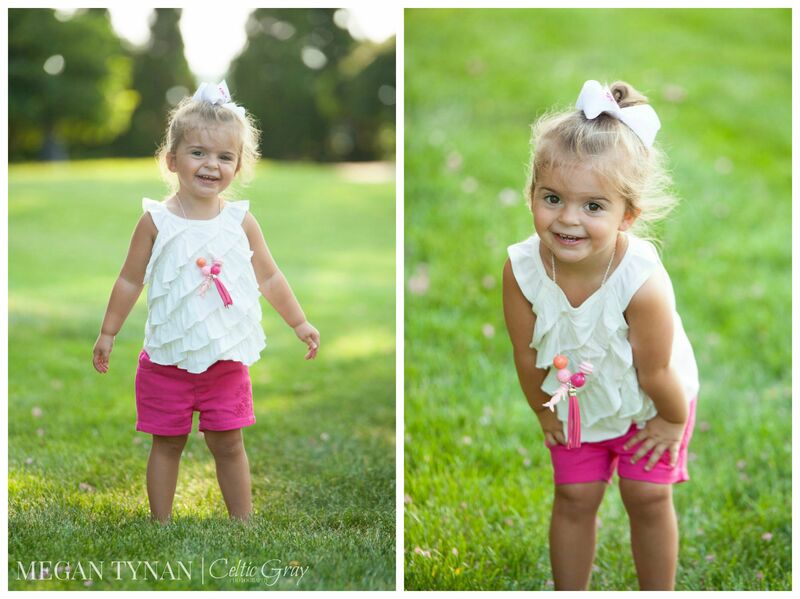 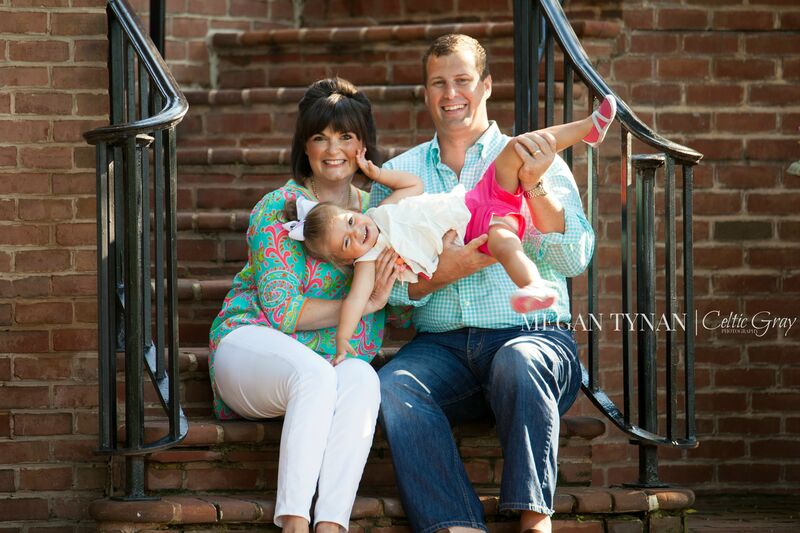 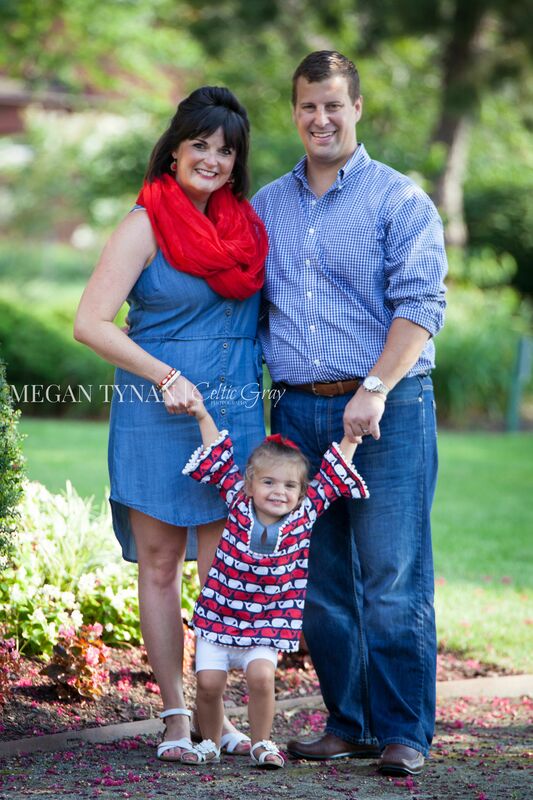 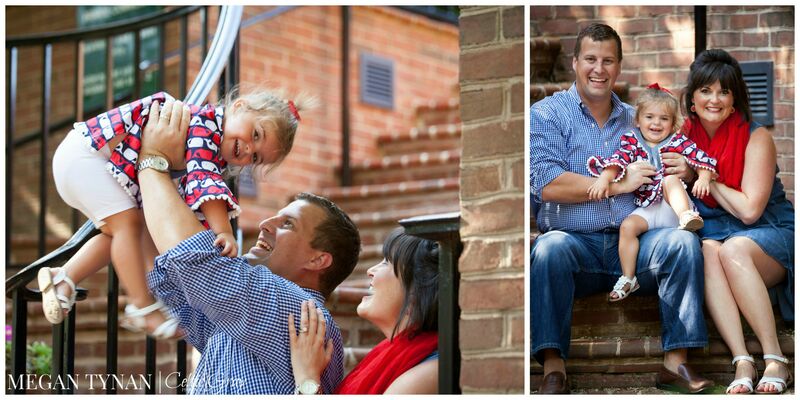 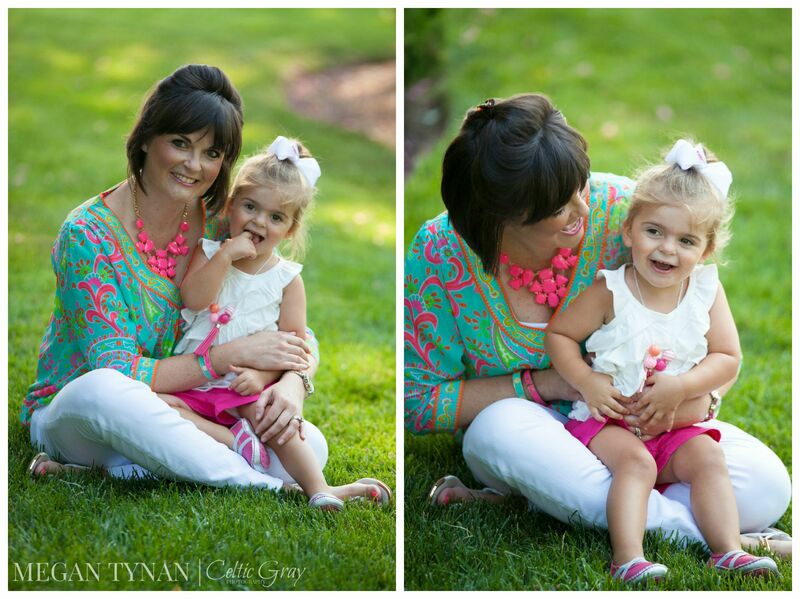 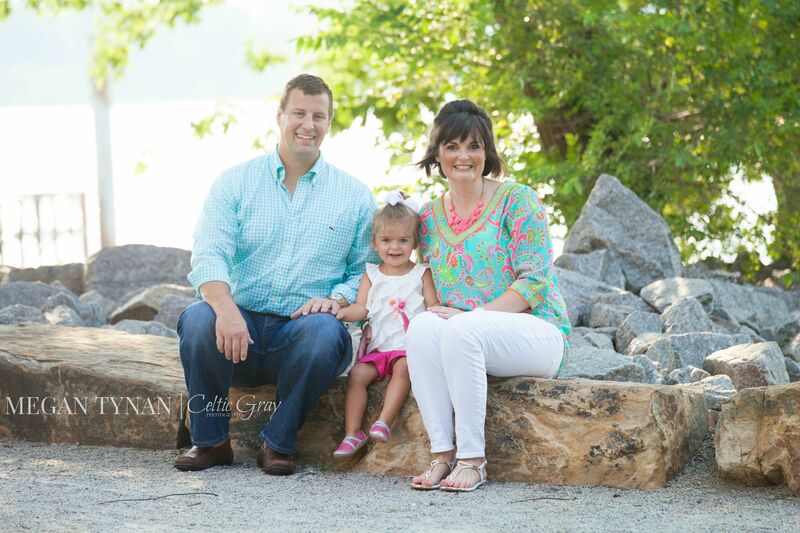 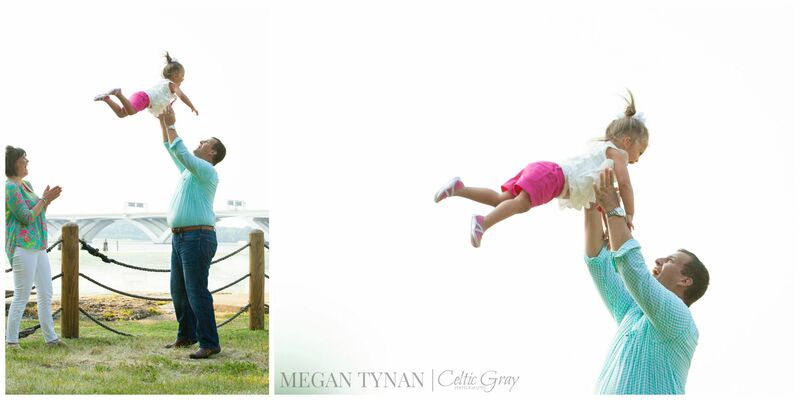 This sweet family was full of SUCH JOY, with their sweet little lady who was just a doll! 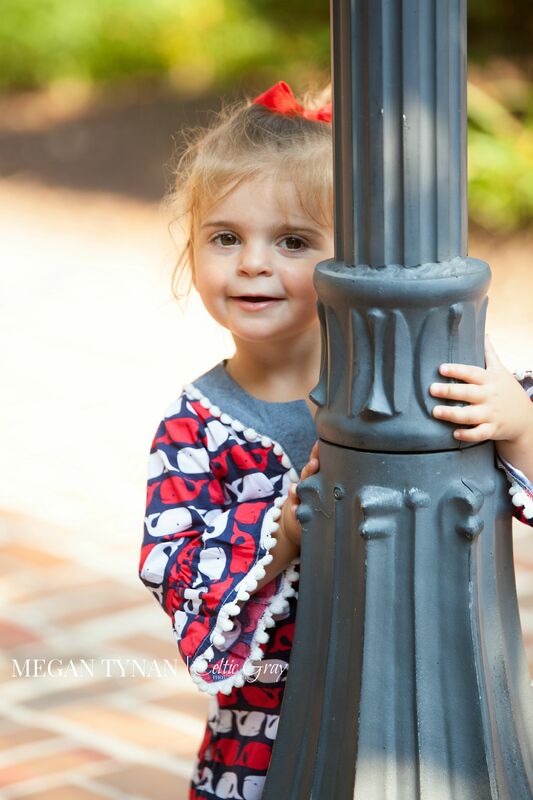 Enjoy the loveliness! 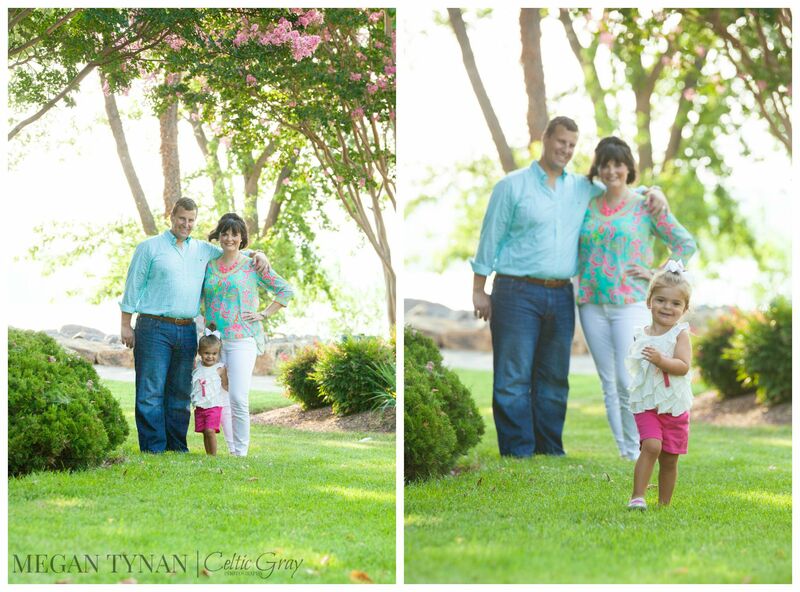 Previous postHere We Go AGAIN: Baby3 Announcement!